Battlefield: Bad Company Demo for Xbox 360 Jun 5th, 200..
Electronic Arts has recently announced a playable demo for Battlefield: Bad Company is ready to be deployed June 5th, 2008 on Xbox 360 via the Xbox Live Marketplace. The demo will simultaneously be available on the PS3. 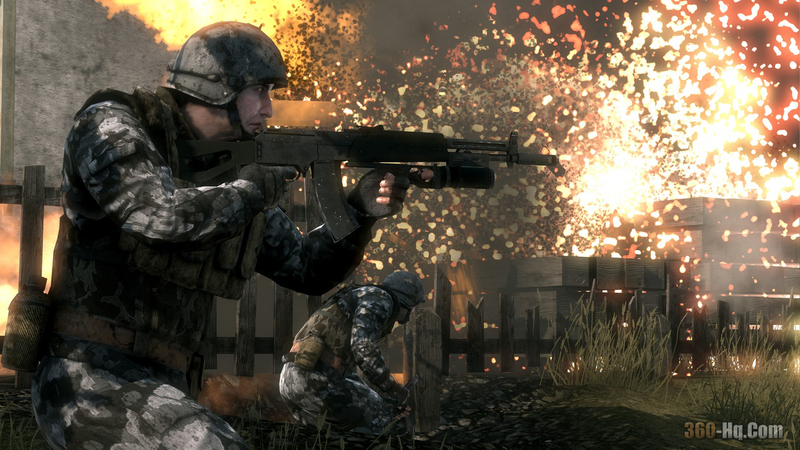 The retail version of Battlefield: Bad Company will be in stores June 25 for Xbox 360 and Playstation 3.